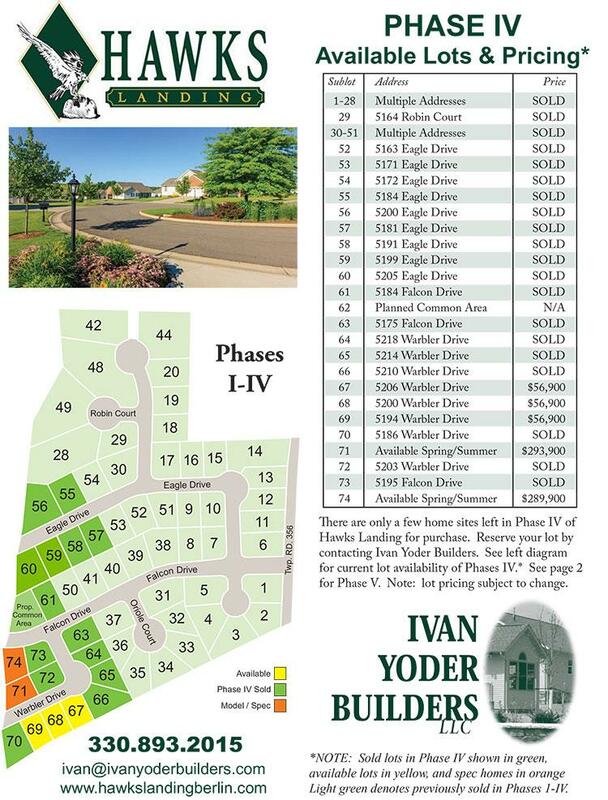 We currently have two exciting new models under construction in Phase V of Hawks Landing, Berlin, Ohio. 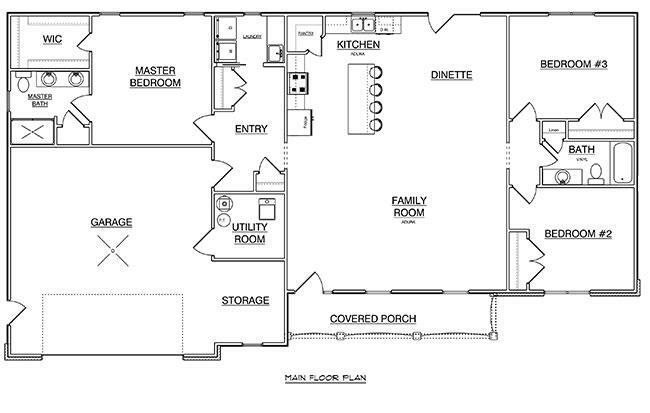 The homes on Sublots 71 and 74 are detailed below. A plot plat sheet of lot location and availability is also below. We also have a few homes that recently sold to give you some ideas. 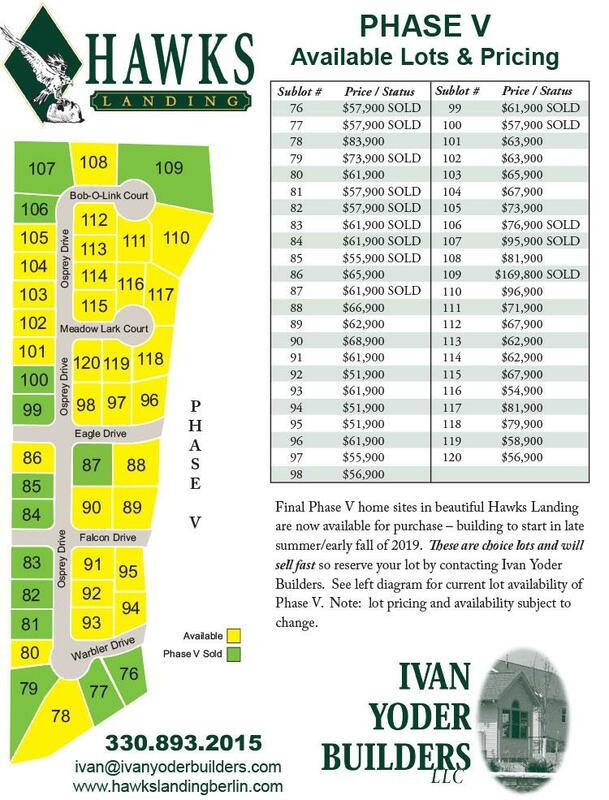 Click here for more details on Hawks Landing. Please note - scroll down to bottom of this page to see Pricing and Lot Availability. THIS HOME WILL BE AVAILABLE LATE SPRING / EARLY SUMMER. the Hawks Landing development, click here. 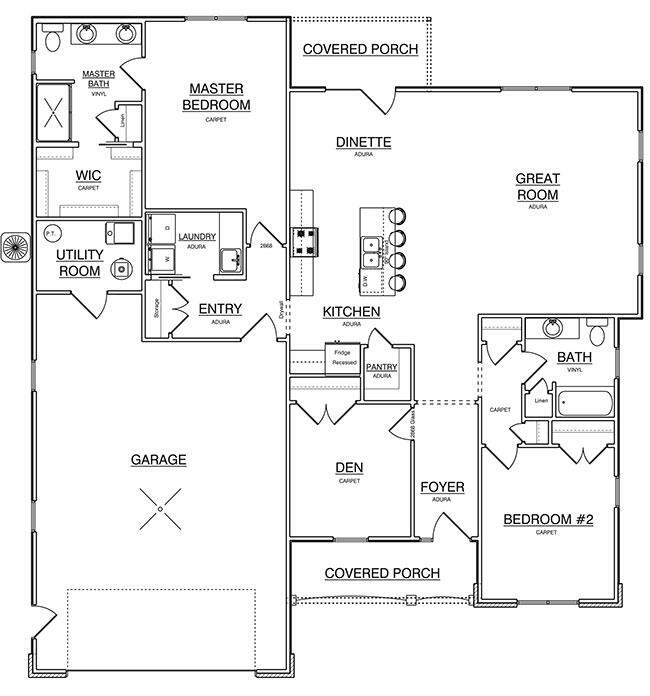 and for some ideas on floor plans, click here.